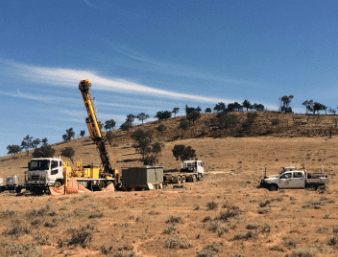 Broken Hill Prospecting has issued a dispute notice to joint venture (JV) partner Cobalt Blue Holdings over the Thackaringa cobalt project near Broken Hill, New South Wales. 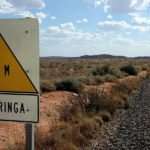 The notice relates to Cobalt Blue drilling activities commencing “outside of the requisite approval processes set out in the Thackaringa joint venture”. 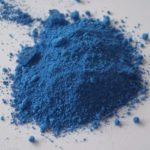 Broken Hill believes these drilling activities were at “the sole risk and cost of [Cobalt Blue]”. 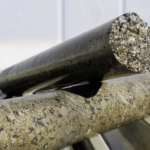 In a November 6 company release, however, Cobalt Blue said the drilling program undertaken at Thackaringa had been “unanimously approved” by a Thackaringa JV management committee resolution on August 28. Under the JV terms set out between the two companies in March, Cobalt Blue has the right to earn up to 100 per cent of Thackaringa in four stages. The company has proceeded with the stage one and stage two earn-ins, providing it with an initial 51 per cent and then 70 per cent of the project respectively. Cobalt Blue responded it would hold a meeting with Broken Hill on November 16 to discuss its intent to not proceed with stage three of the Thackaringa JV. 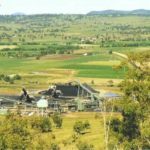 A Thackaringa pre-feasibility study (PFS) revealed a 46.3 million tonne probable ore reserve at 819 parts per million (ppm) of cobalt. It also revealed a pre-tax net present value of $792 million for the project. Broken Hill said it would provide more information “as it becomes available”.